Steve McQueen. Steve McQueen The King of Cool. 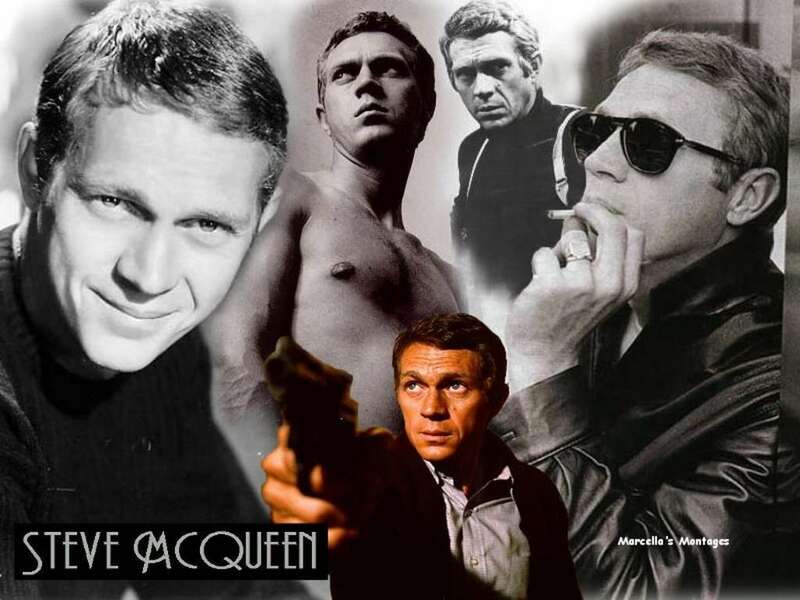 HD Wallpaper and background images in the Steve McQueen club tagged: steve mcqueen king of cool hollywood legends icons bullit the getaway.